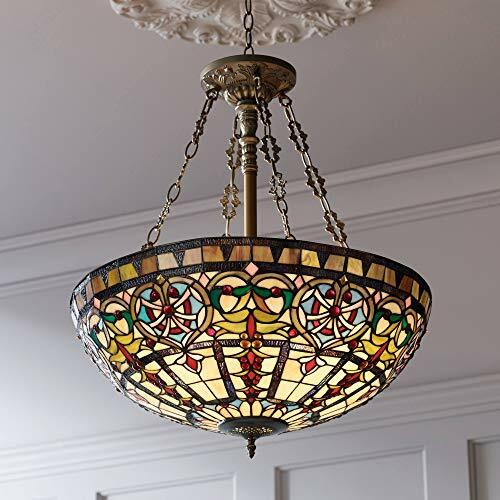 Traditionally elegant and sophisticated, Tiffany style lighting promises to dazzle as a focal point in your home. 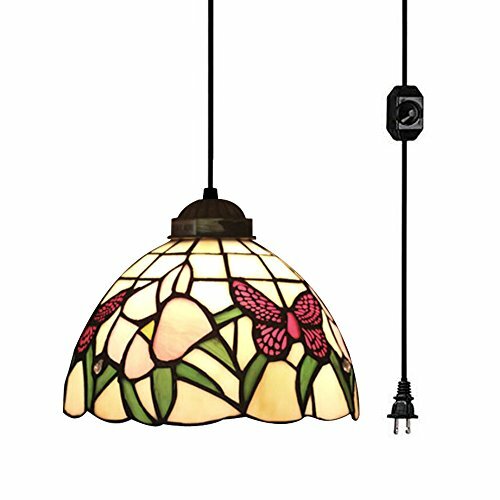 This bronze pendant light features gorgeous, colorful art glass arranged in an exquisitely warm and patterned bowl. 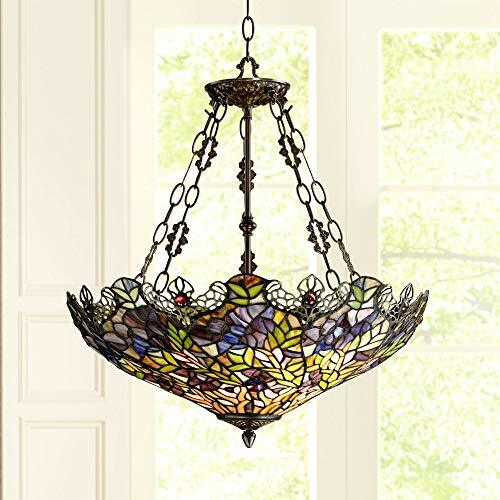 Decorative side chains connect the canopy to the bowl and offer a complement to the highly detailed Tiffany style shade below. 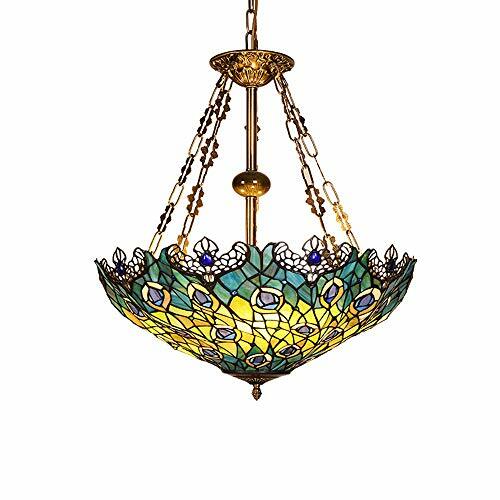 Hang this beautifully handcrafted lamp in your home to create an aura of vibrant elegance. 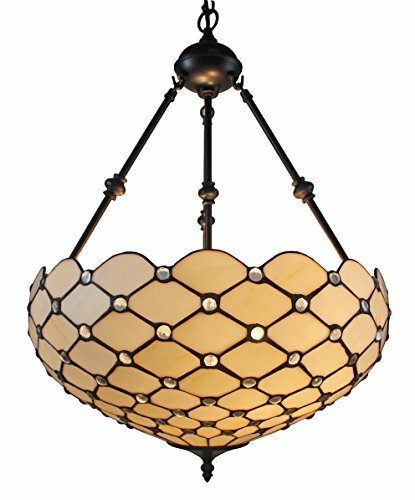 Finished with mineral oil, the dark brown base finish complements the glass pieces and pearls in a display that works well in any home. 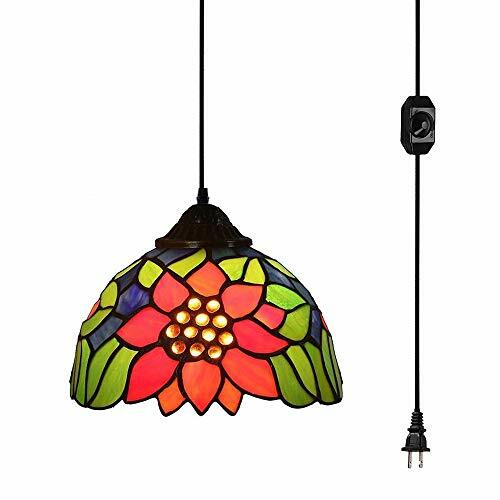 Glass pendants add a warm glow to your decor. 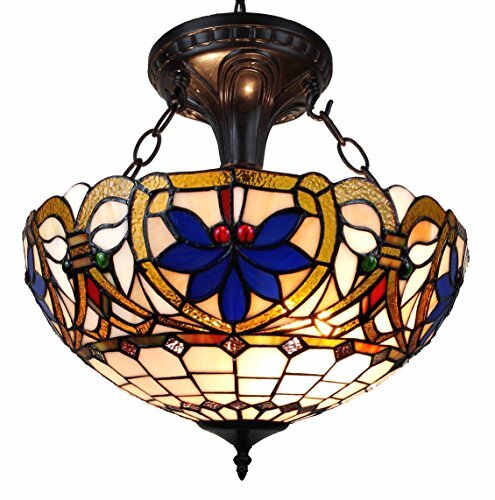 This stunning pendant chandelier provides warm, overall lighting with Tiffany style glass panels. Frame comes in an bronze finish. Perfect for dining rooms and seating areas alike. 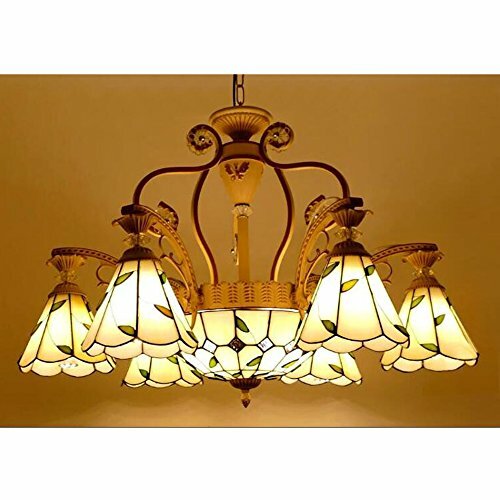 Specifications Light Information Type:Ceiling,Pendant,Hanging,Chandelier Shade Shape: Cone Usage: Indoor Lighting Style:Tiffany, American Supply Voltage:110V Fixture Color:Bronze Tones Shade Color:Mulit Material: Fixture Material: Metal Shade Material: Stained Glass Bulb Information: Number Of Lights: 7 Bulb Base: E27 Bulb Type: LED/CFL/Incandescent Bulb Included Or Not: Bulb not included Wattage Per Bulb:5(W) Dimensions: Fixture Height:21.7 inch(55 cm)-31.5 inch(80 cm) Fixture Width:33.5 inch(85 cm) Per Shade Width:7.87 inch (20 cm) Center Shade Width:11.8 inch(30 cm) Shade Height: 5.1 inch (13 cm) Chain Adjustable Or Not: Chain Adjustable Irradiation Area:15 Square meters-20 Square meters Others: Suggested Room Fit:Study Room/Office,Dining Room,Bedroom,Bathroom,Living Room,Balcony,Hotel Rooms,Hallway,Barn,Courtyard,Exhibition Hall Shipping Weight: 9 kg Note: Bulb Not Included,you need to buy it separately. 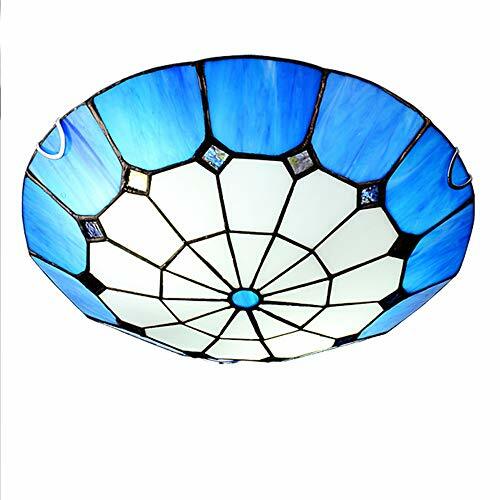 Shopping Results for "Tiffany Style Pendant Bowl Chandelier"